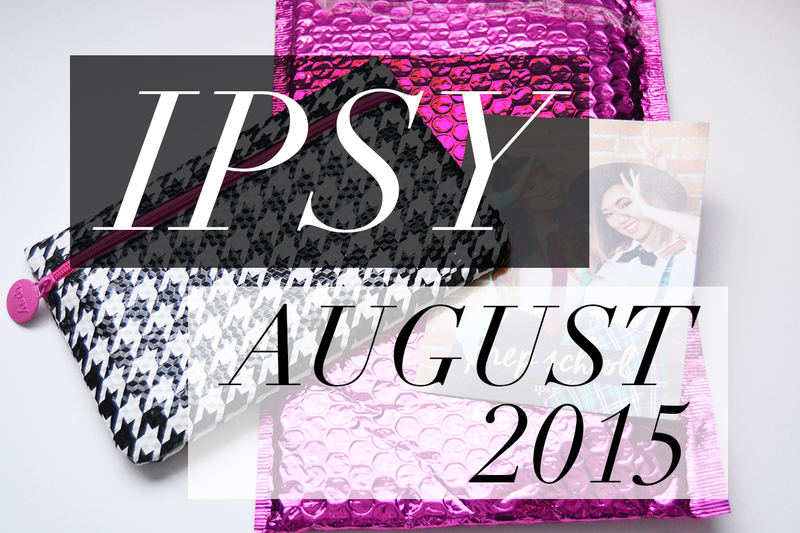 What’s in my August 2015 Ipsy Bag-over $60 inside! This is the only sample size item in the box and I’m least excited about this one-it’s a hair product, which isn’t something I’m usually excited to receive in a subscription service. But, I’ll stick it in my travel products drawer and I’m sure it’ll be used soon! Adorbs name, and adorbs shade! I’m not usually into colors like this but I’m totally digging the brown/plum shade for fall! This eyeliner is a little confusing because it’s called “ultra precision” but description on the website says it’s perfect for blending-not very precise now, is it? But, it smudges really beautifully when I watched it and I’m definitely going to use it for some of my smokier eye looks for fall. This is gorgeous! 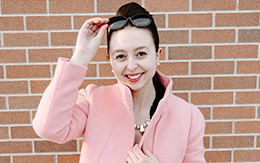 It’s almost like a liquid lipstick and it’s such a gorgeous everyday-shade for fall! 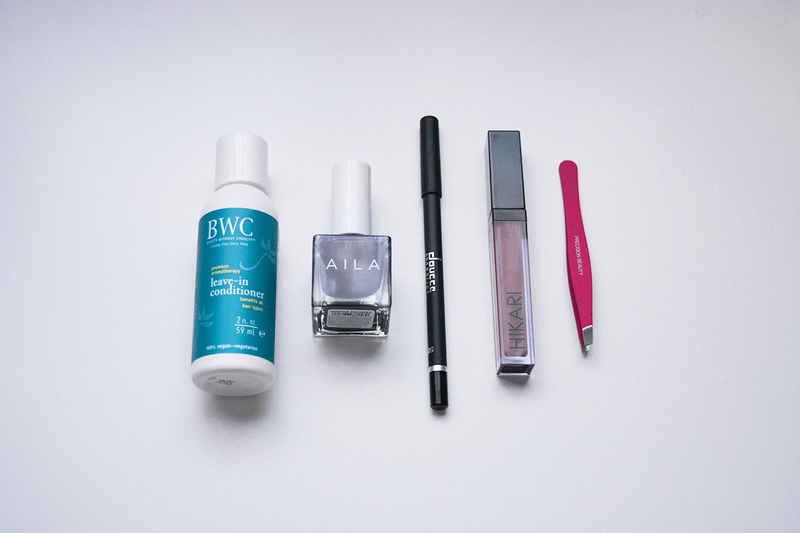 I already have a pair of tweezers but it’s always a good idea to have a backup pair/travel pair just in case! Don’t forget, click here to sign up for your own monthly Ipsy bag!